Great sailing adventures during final Volvo Ocean Race Week in Scheveningen! 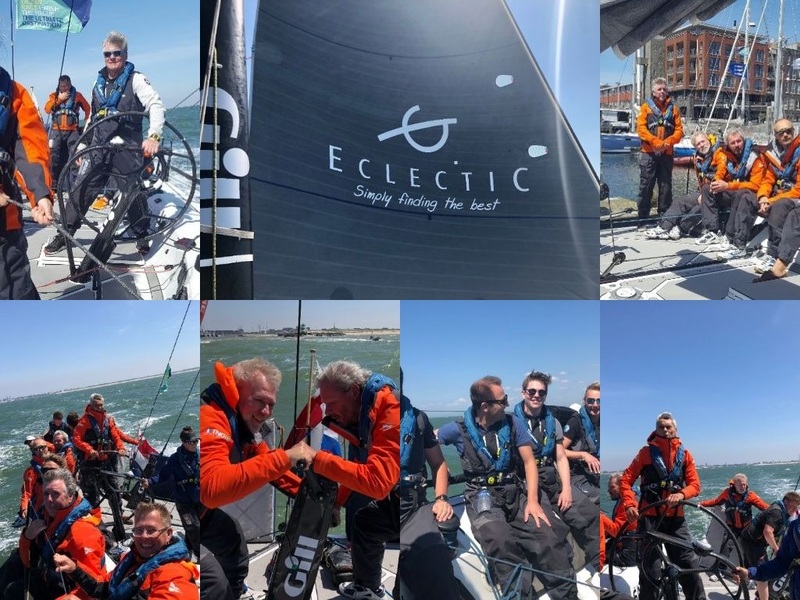 EclectiC being one of the sponsors of Team ROST (Rotterdam Offshore Sailing Team) had the great pleasure to host some sailing days for client teams and business relations last week. The conditions have been perfect all week: sun, no rain and lots of wind! Great fun and an incredible experience for everyone – passionate sailors as well as newbies to the world of wind, open water and impressive boats. Thanks to team ROST for being a wonderful and very professional hosting sailing team! Well worth repeating!